Planning consent has been granted for a new pavilion incorporating a retail unit, public WC, landscaping and an access lift in King’s Cross. The pavilion will complete the south-western corner of Granary Square connecting Granary Square with Coal Drops Yard. 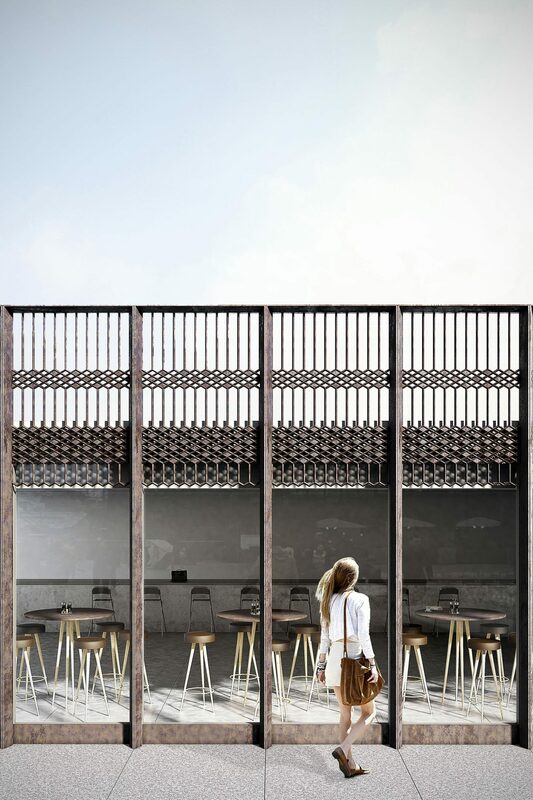 The pavilion has a decorative cast metal facade referencing the site’s industrial heritage and will be our third addition to the public realm at King’s Cross for Argent, following on from Gasholder Park and Jellicoe Gardens.